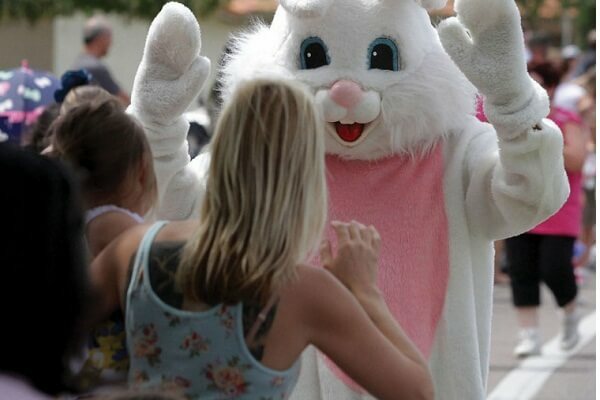 If you happen to be a fan of parades then the Ahwatukee Easter Parade 2019 is an event that should set your adrenaline rushing. It is full of so much fun and joy that the entire town awaits the event for this year as well. From the buildup that is taking place, we bring to you every little titbit from this parade. 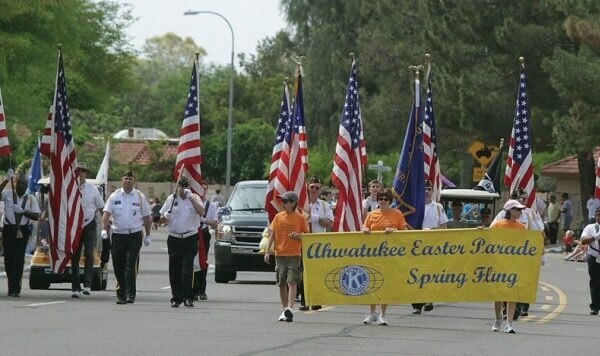 The time and date of Ahwatukee Easter Parade 2019 have been announced and with that has begun the excitement among the people. We here look to provide you with every little detail about the event. 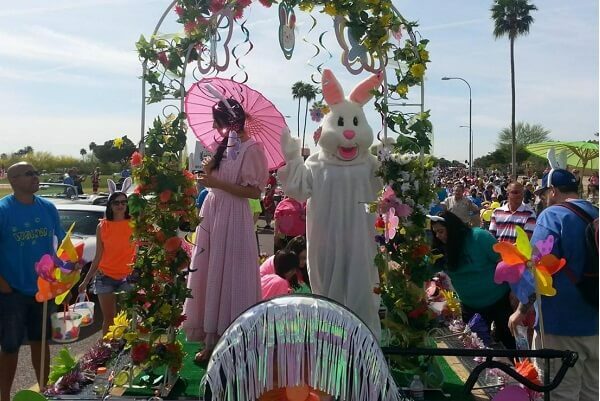 While you will know about the schedule and information about the event you will also be well accustomed with the Ahwatukee Easter parade 2019 route which will help you to attend the event without any problems. The Ahwatukee Easter parade 2019 schedule is out in the open. It is to be held on the 20th of April 2019. So keep your routine free for the day to participate in full swing into this fun-filled paradise. The parade line up would start off from 9 AM itself so the earlier the better. Without a clear understanding of the Ahwatukee Easter Parade 2019 route, it is very difficult to maneuver your moves through the town. The parade routes are also indicative of the road closures that would possibly be enforced for the occasion. The parade starts on the Route North on 48th Street which happens to be one mile from the Warner road. Then it reaches Elliot road after a long and entertaining parade. This is where it comes to an end after entertaining thousands of onlookers who gather for the occasion. This parade is an absolute color fest with people dressed up in bright colored uniforms and colorful floats brightening up the sky. Kids enjoy all the more under such circumstances and have a great fun filled morning on the occasion of Easter. 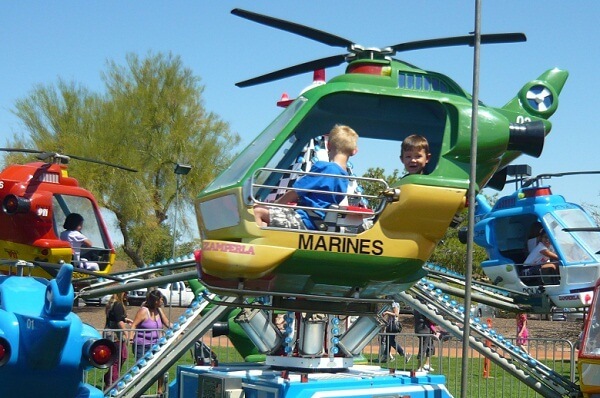 There is even a Spring Carnival that takes place in the Ahwatukee Community Park. This takes place from 11:00 AM to 4:00 PM. You can enjoy the parade first and join the party here for an entire day of fun and frolic. This Spring Carnival is extremely popular and tourists from several parts come for this glorious event. The Ahwatukee Easter parade 2019 truly is an event to look forward to with so much in store for the viewers. Attend this parade with your family and children and have a gala time in this fun-filled parade. It is not many times that parades turn into such fun fests so when it does it is not wise to miss out on such an opportunity. Ahwatukee Easter Parade 2019 Dates, Parade Route, Celebration Info and More. Best Places to Watch Easter 2019 Parade in Ahwatukee.